Plans to force Commonwealth Games visitors in Gold Coast to sign-in to the city’s high-speed wi-fi with their Facebook accounts have been scrapped following the data harvesting scandal embroiling the social network. The Gold Coast City Council originally intended to make people use Facebook to log-on to their free wi-fi service in the Australian city, according to ABC. The plan was to then use Facebook data to collect information on age, nationality and gender. 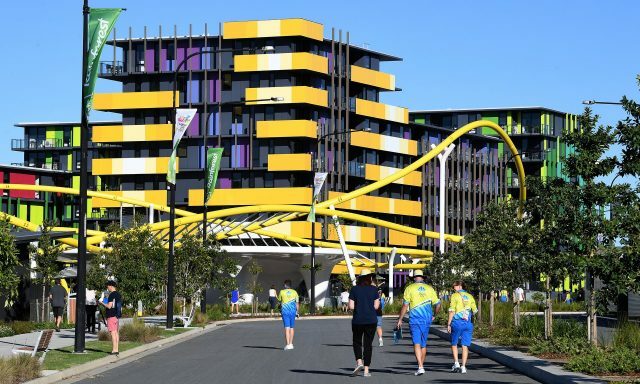 Gold Coast City Mayor Tom Tate told ABC the information would be used to “monitor” where people were coming from with the Commonwealth Games due to begin on April 4. Facebook, however, is currently embroiled in scandal over the way the data of users and their friends is shared through the creation of third-party apps. Cambridge University researcher Aleksandr Kogan created one app which harvested information from more than 50 million people which was then possessed by firm Cambridge Analytica. It is alleged that this data was used to influence political campaigns, including voters during Donald Trump’s successful bid to become American President in 2016. Cambridge Analytica have since suspended their chief executive Alexander Nix who was secretly filmed saying the company ran Trump’s digital campaign. The organisation deny wrongdoing, however, while Facebook head Mark Zuckerberg has promised action. Earlier this month Facebook was appointed as an official supporter of Gold Coast 2018. Gold Coast City Councillor Hermann Vorster told ABC that Facebook could no longer be trusted, however. “Like most people around the planet, we are shocked to learn Facebook can’t be responsible for its own data in the first place,” he said. “Only this morning Mark Zuckerberg, CEO of Facebook, said publicly that he is working to understand what happened within Facebook. “That revelation only came out this morning and Council is acting immediately. insidethegames has contacted Gold Coast 2018 for a response.